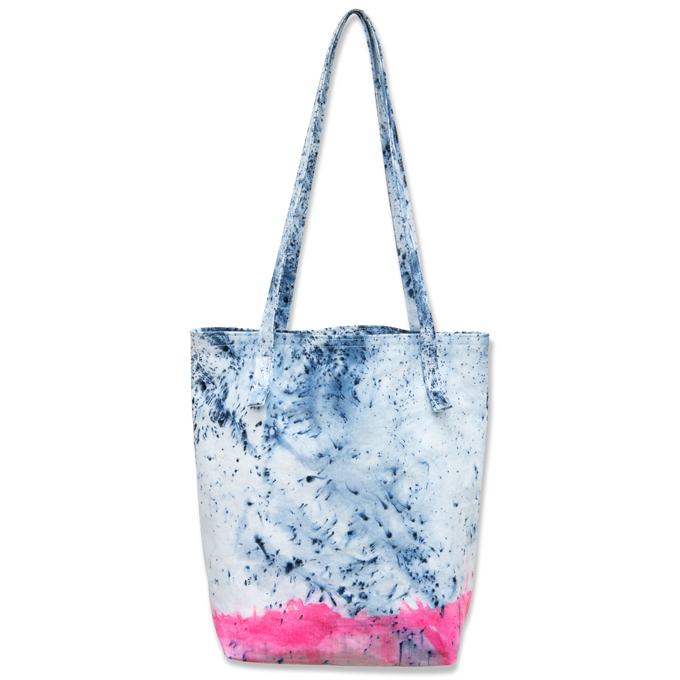 Dyed Canvas Market Tote: A quick tutorial! Check out this quick and easy tutorial using the prepared for dye Outback Canvas from our previous post! With french seams and a simple gusset, this tote is perfect for your next farmer's market trip!